Spring Leagues Start April 7th! – No experience necessary, we will teach you how to throw! – You don’t have to purchase any equipment. Simply show up each week! – League fees are $120 +Processing Fee. – Early bird registration is open. Get $20 off* when you sign up before 3/27 using the code EARLYBIRD at checkout. – For the first 7 weeks everyone will get at least 40 competitive throws per night. – Your score for each throw will be tallied and recorded. This will ensure that we’re not ranking you based on who you go up against, rather, your skills at hitting the bullseye to get top scores. 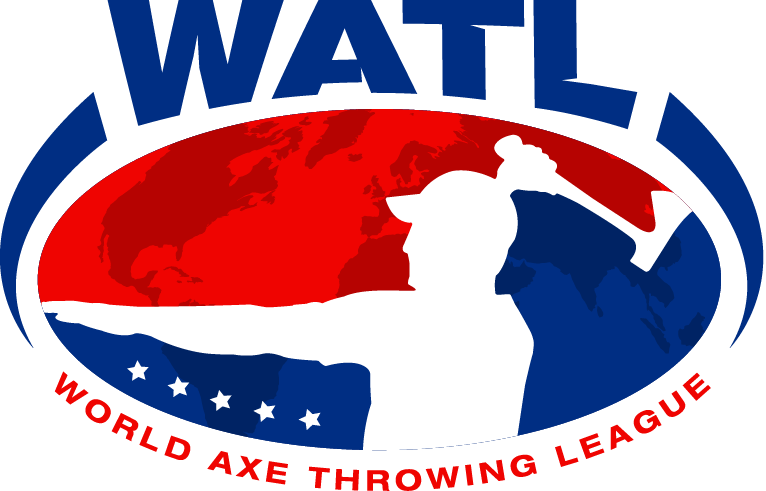 – The Championship Tournament in week 8 will determine the Axe Throwing League Champion!